Judson Services, Inc., is a not-for-profit, interdenominational organization, which has served Northern Ohio since 1906. Judson’s mission is Bringing Community to Life. Judson currently operates Judson Park, Judson Manor, South Franklin Circle, the innovative membership program Judson at Home and Judson Home Care and Hospice. 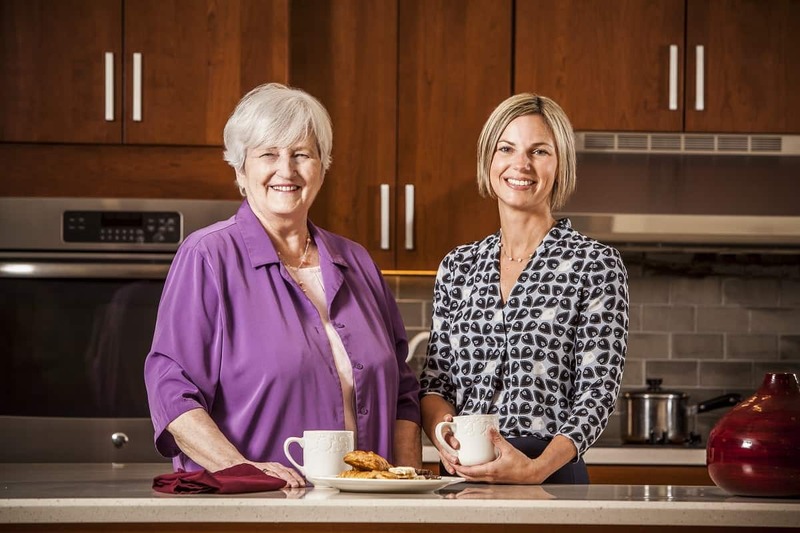 Together they offer: independent living, assisted living, memory support services, short-term rehabilitative and long-term skilled nursing care, home care, hospice, community memberships, and outreach initiatives.